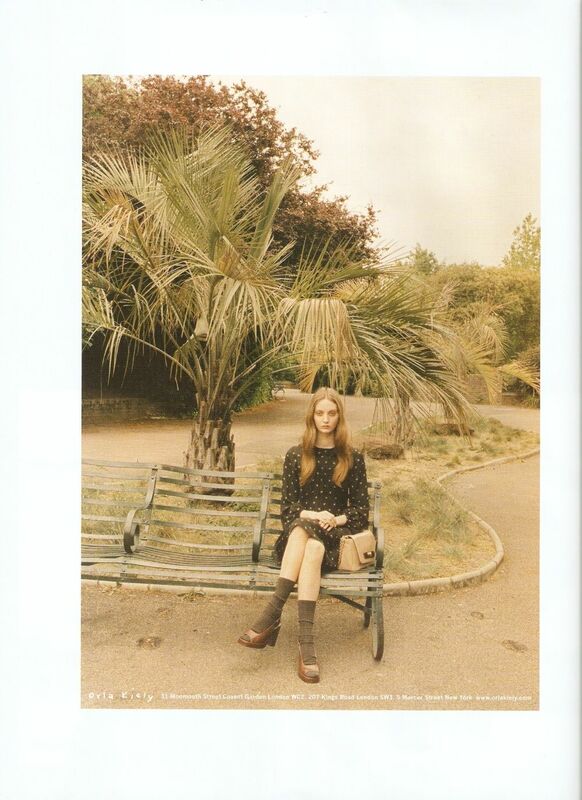 Click the links to view past campaign images of Orla Kiely: Fall Winter 2013, Spring Summer 2013, Fall Winter 2012, Spring Summer 2012, Fall Winter 2011, Spring Summer 2011, Fall Winter 2010 and Spring Summer 2010. 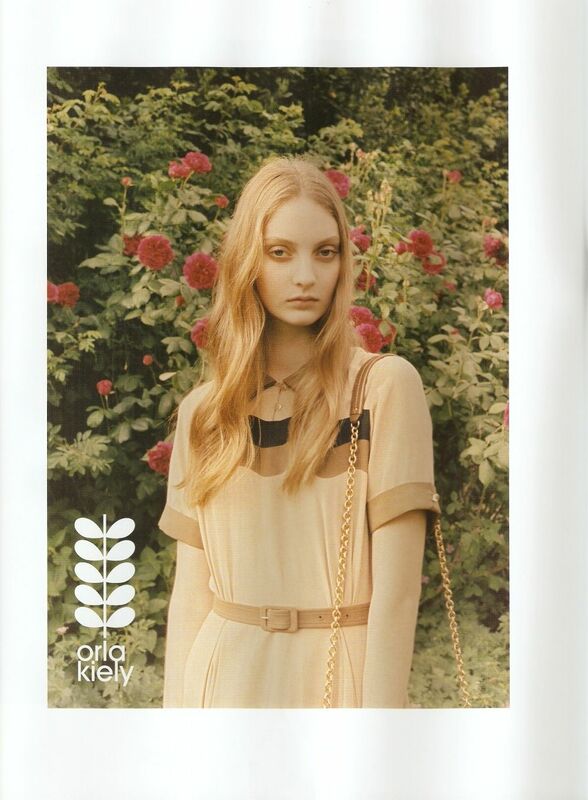 Click the links to view past campaign images of Orla Kiely: Spring Summer 2013, Fall Winter 2012, Spring Summer 2012, Fall Winter 2011, Spring Summer 2011, Fall Winter 2010 and Spring Summer 2010. Lina Scheynius photographed blonde-haired model Hannah Holman for the summery campaign from Orla Kiely’s latest collection. Click the links to view past campaign images of Orla Kiely: Fall Winter 2012, Spring Summer 2012, Fall Winter 2011, Spring Summer 2011, Fall Winter 2010 and Spring Summer 2010. The campaign featuring Nimue Smit was snapped by Venetia Scott with the styling works by Leith Clark. 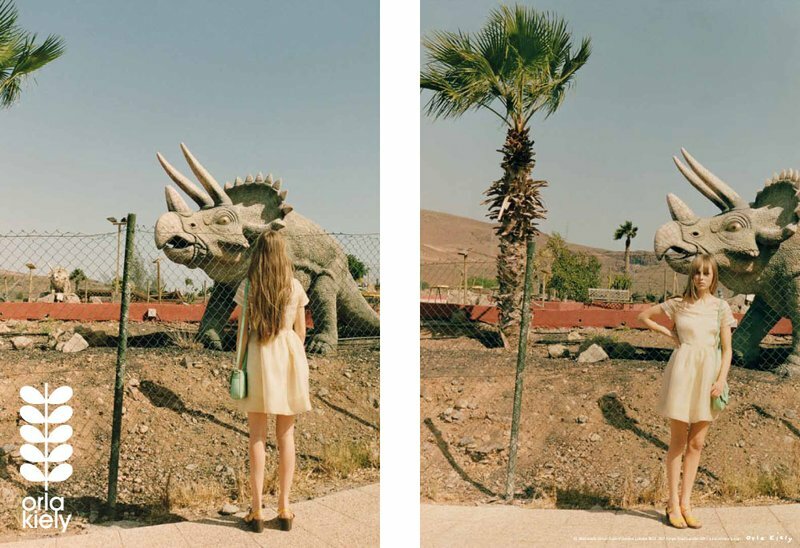 Click the links to view past campaign images of Orla Kiely: Spring Summer 2012, Fall Winter 2011, Spring Summer 2011, Fall Winter 2010 and Spring Summer 2010. Allaire Heisig is the newest campaign girl of Orla Kiely who was photographed by Venetia Scott with the styling works by Leith Clark. Previous campaign girls including Codie Young, Edie Campbell, Mathilde Frachon and Ali Michael. The current face of Neil Barrett, Australian model Codie Young replacing Edie Campbell, Mathilde Frachon and Ali Michael as the new face of Orla Kiely. British model, Edie Campbell stars in the latest campaign of Orla Kiely styled by Leith Clark and lensed once again by Venetia Scott. Edie Campbell first campaign this season is for Just Cavalli along with famous names Sasha Pivovarova and Frida Gustavsson. Previous campaign girls are Mathilde Frachon and Ali Michael.